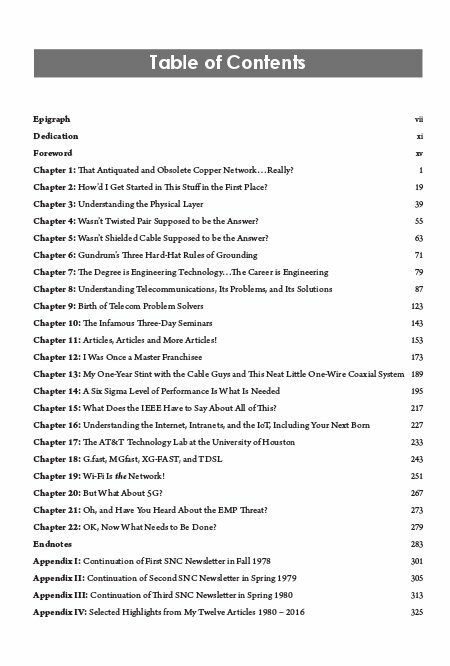 Unlike any other book in the world, this book discloses important, new information in the computer networking field that has never been brought to your attention! 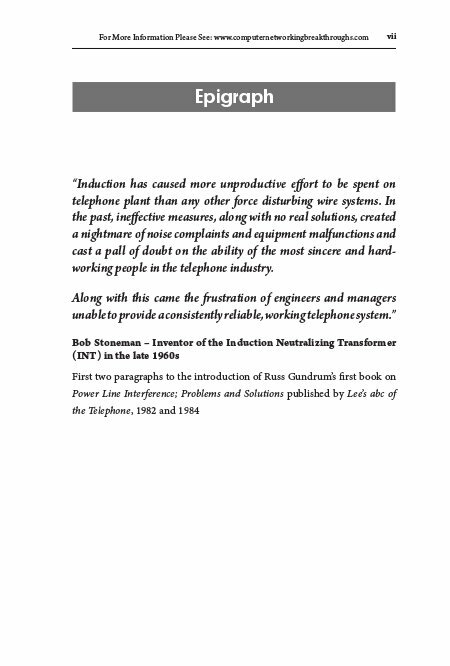 The technical facts of many problems affecting telecommunication and computer networks haven't changed since the author wrote his first book on the subject in 1982, but the equipment and network applications sure have, along with their solutions. And there's a whole new generation of engineers, managers, and technicians who aren't familiar with the past development and history of these networks, but who could benefit greatly from that knowledge. This is especially the case in the local area networking (LAN) environment and the backhaul networks that are being used to provide Wi-Fi and 5G wireless access. 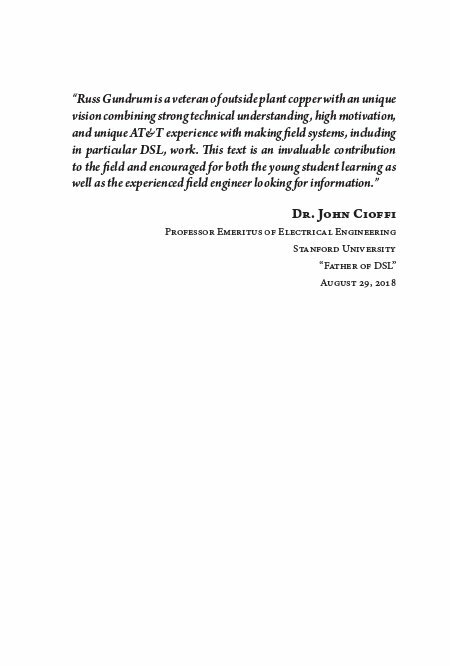 It's the author's sincere hope and desire that what the reader discovers in this book will be very helpful in designing, installing, and maintaining very cost-effective, reliable, and high-performance computer and telecom networks. This kind of information is especially needed in the age of the Internet of Things, as well as understanding that you don't have to use fiber optic cables in order to achieve these successful results! 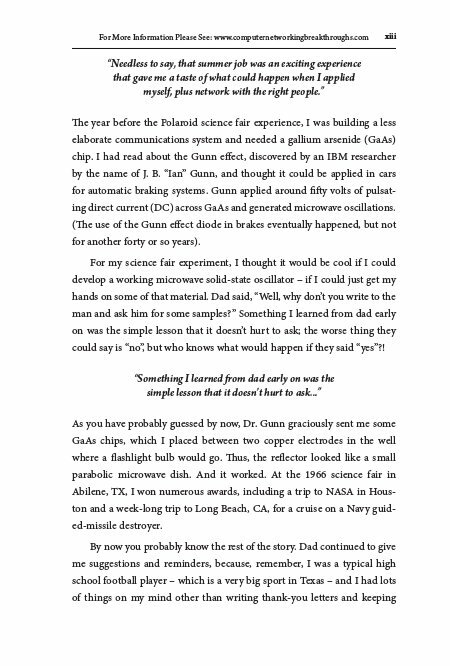 • Realizing that the solutions to these problems aren't rocket science and aren't being taught anymore, which is why you need to read this book since there's not another one like it on the subject! Russ Gundrum is an acknowledged authority on telecommunications-wireline protection problems (from lightning and power induction) and their solutions. 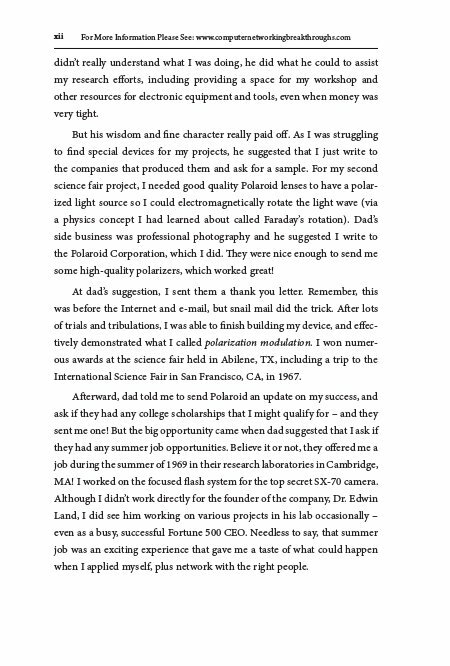 He has been focused on telecom and computer networking reliability problems, their analysis, and solutions since graduating from college in 1972. 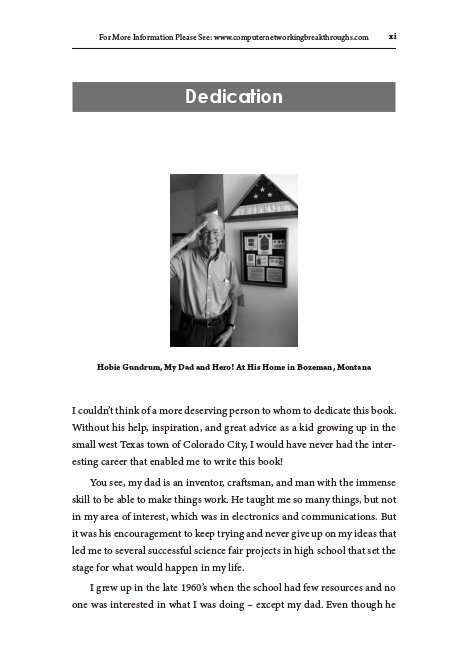 His first book on the subject in 1982 is titled Power Line Interference: Problems & Solutions. He has also written numerous trade magazine articles on the subject since 1980. He has an MBA in telecommunications from the University of Dallas and since 2002 has been an adjunct professor at the University of Houston where he instructs graduate and undergraduate students in computer networking subjects. He's been the principal consultant at Telecom Problem Solvers, LLC since January 2014 after retiring from AT&T. He is a Life Senior Member of the IEEE, member of SCTE, and a member of BICSI.